In one significant way, Ty Bollinger is like almost all of us. He lost someone he loved very dearly to cancer. His father. He was devastated and felt powerless to help, watching his father die within a month of diagnosis, after surgery to remove the cancer-filled organ – the stomach – led him to bleed to death. In the following decade, Ty lost 6 more of his family members to cancer, including his mother. Like many of us, Ty found it hard to believe that the standard medical response his father, mother and family received was the best or only solution possible. Impassioned, he took action, and began diligently to research alternatives. Uniquely – and fortunately for the thousands of people he has helped since – Ty’s search became a full-time quest, and what he discovered unearthed a true calling to serve. Learning of the body’s true power to heal itself, the natural remedies that successfully support this healing, and the profit motives driving the medical system’s myopic and often ineffective approach, Ty became a revolutionary, with a mission to reveal to others these truths about cancer, and to put an end this pandemic disease. Ty’s quest began in 1996, before widescale development of the internet, and Ty spent hours upon hours researching in libraries and conducting interviews. His search took him across the country and around the world, speaking with hundreds of practitioners who have successfully used alternative cancer treatments, and people who have reversed their cancers – all kinds of cancers – using unconventional methods. 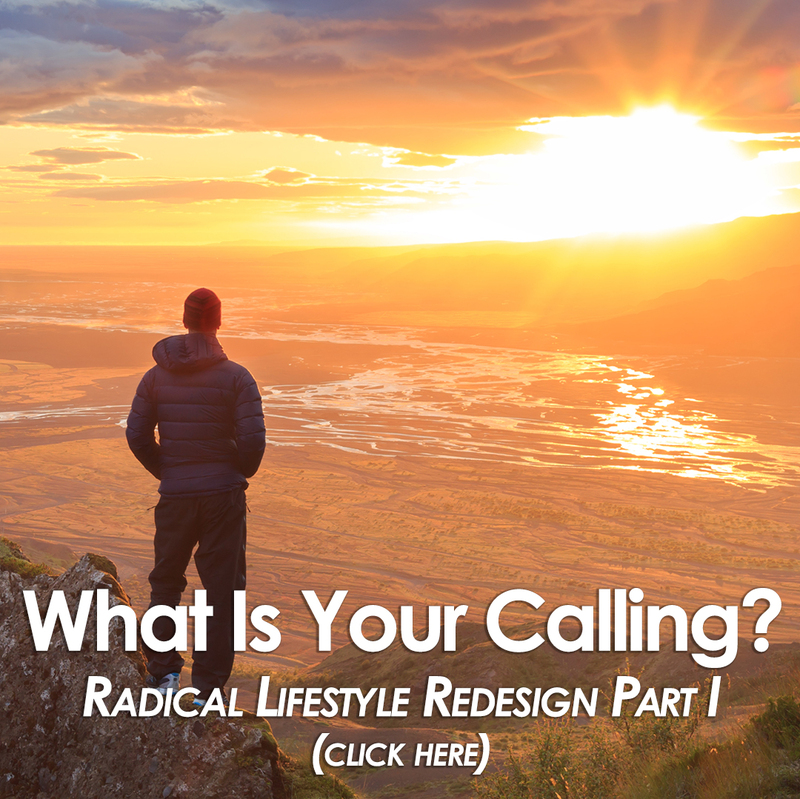 These approaches, he found, have been unaccepted and actually suppressed by the mainstream healthcare system – specifically, the big industry that makes hundreds of billions of dollars each year in the U.S. alone from use of the standard approach. Most doctors, he says, earnestly want to help their patients, but don’t know how to, given the truths that have been suppressed. 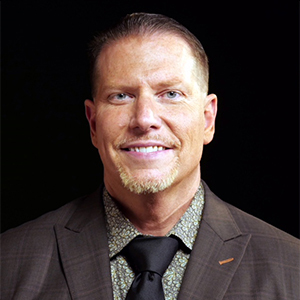 Driven to share the truth about cancer and empower others to prevent and heal the disease, for themselves and their loved ones, Ty compiled everything he had learned into a book, and then a series of documentaries, which he released in waves from 2015 to 2017, called The Truth About Cancer (TTAC). Released initially for free online, the series is now available for purchase on the multi-media TTAC website, which has become a gathering place and movement for people healing from cancer using alternative remedies and questing to inform others. Expanding upon everything he learned about the pharmaceutical industry and cancer, Ty recently created and released a related documentary called The Truth About Vaccines. Ty is a force to be reckoned with, and he packs this interview with at times shocking and thoroughly life-saving information and stats about cancer, the standard medical approach and its alternatives. 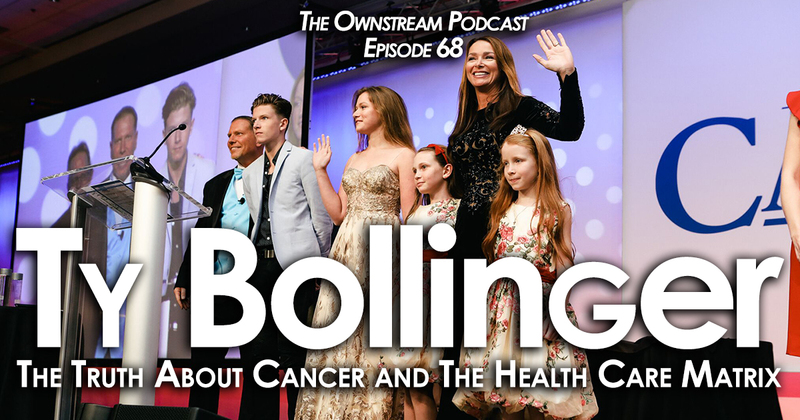 Maybe the most important and empowering truth about cancer explained in this interview? The body, if well cared for and supported, has the power to heal itself. And there are many methods – used now, around the world – that can help it do so. Thousands of people have used these techniques, and Ty Bollinger is on a mission for you to know that you can, too. Our deep thanks to Ty for his tireless passion, work and commitment to the truth.